Krystal is the team leader and songwriter of New Day Praise, a new Christian Contemporary Music team established in 2017. Krystal’s heart has always been in using her gifts and talents to praise and glorify God through her music and her life. She co-founded New Day Praise with her sister and manager, Violet James, who shares her vision to edify, empower and share uplifting, anointed music that reaches the ends of the earth. They have been working together in music, ministry and business for many years and have a passion for making a positive, significant difference in people’s lives. As a songwriter and musician, Krystal also writes songs in the genres of Rock, AC, Country, and Instrumental- many of which are in exclusive high-end music publishing catalogs for use in film/tv and commercials. 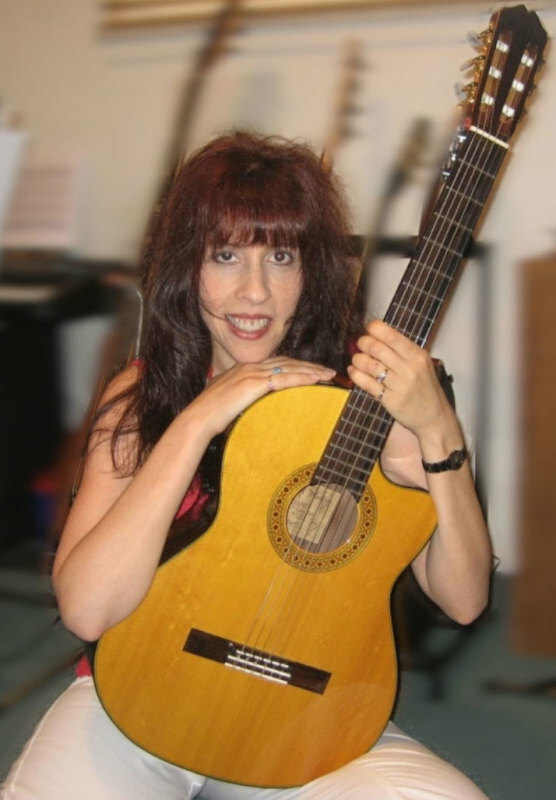 Krystal enjoys working with and feels very blessed and thankful to have an incredibly gifted coach and mentor, Alan Roy Scott, a renowned music industry veteran, hit songwriter and music producer. 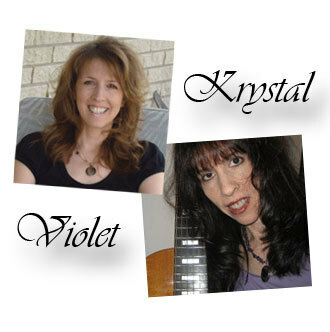 Krystal’s early songwriting days started as a rhythm/lead guitar player in a rock/metal band, Burning Desire , with Jeff, who is now her husband. They released an album, Break Free, which rapidly climbed up on the Michigan State University WLFT Top Ten Album Charts (CM Journal, New York). That was the 1st time in the MSU WLFT Radio that a local band on an independent label hit the Top 10 Charts alongside all nationally known artists such as Whitesnake and Def Leppard. Krystal gives many thanks to Stryper, a Christian hard rock/metal band, for introducing her to the love of Christ. She credits them for leading her to open her heart to God who has healed her life, made her whole and changed her forever. 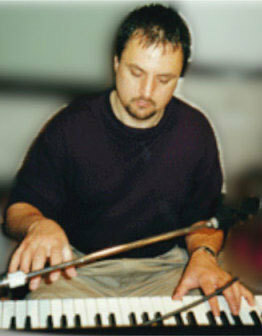 Jeff is a singer, piano player and songwriter of New Day Praise. As a deeply passionate worshiper, he loves to lead people into powerful praise and intimate worship through his heartfelt, moving, and anointed piano playing and singing. He enjoys co-writing uplifting music with his wife Krystal (team leader, songwriter, and musician of New Day Praise) that inspires and edifies people all around the world. Jeff’s musical journey began at a very young age with the saxophone. At only 8 years old, he had a natural ability to improvise with great skill and creativity beyond his years that was quickly recognized and showcased by his music teachers. He then began singing and playing the piano. With his powerful voice as lead vocalist and his charismatic stage presence he led his high school band, Cut Throat, to a resounding 1st place in the L’Anse Cruise High School Talent Show. Jeff’s incredibly wide vocal range extending from low bass notes up to ear-piercing harmonic high pitches drew crowds whenever he performed. His early vocal and piano influences include Steven Tyler, Dennis DeYoung, Steve Perry, Bruce Dickenson, Elton John, Billy Joel, and Stevie Wonder. He later formed a rock/ metal band, Burning Desire , with Krystal. They released an album, Break Free, that Jeff produced and co-wrote with Krystal. The songs highlighted his dynamic vocals, solo keyboard playing and creative songwriting. The album rapidly hit the college radio MSU Top Ten Album Charts (CM Journal, New York). Also, the single from the album, “I’m Not Alone”, was translated and sung in Russian by Jeff and played overseas. Violet is the co-founder and music/business manager for New Day Praise. With her expertise ranging from artist management/promotion to art direction & design, Violet brings a wide variety of experience and insight to her managing. She has over 20 years experience in artist management and marketing. 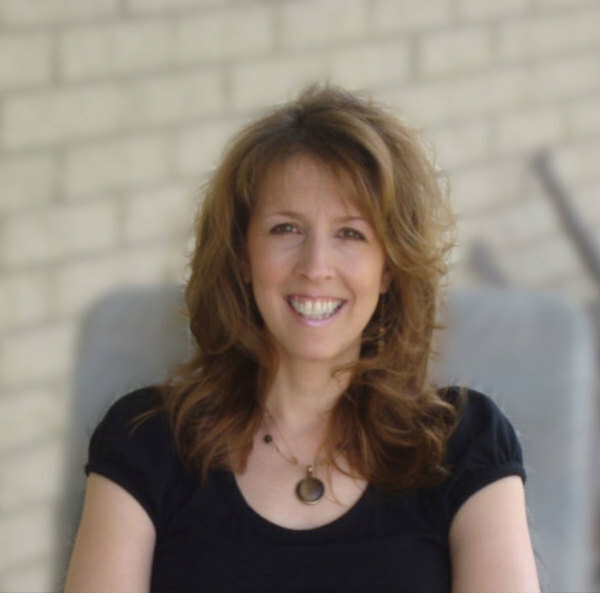 She is an International best-selling author and award winning web designer and artist. For inquiries or questions in regards to using the songs, licensing, booking etc, Violet will be the person to contact. She shares a passion with her sister, Krystal Kuehn, in sharing uplifting, empowering music that touches people all over the world.